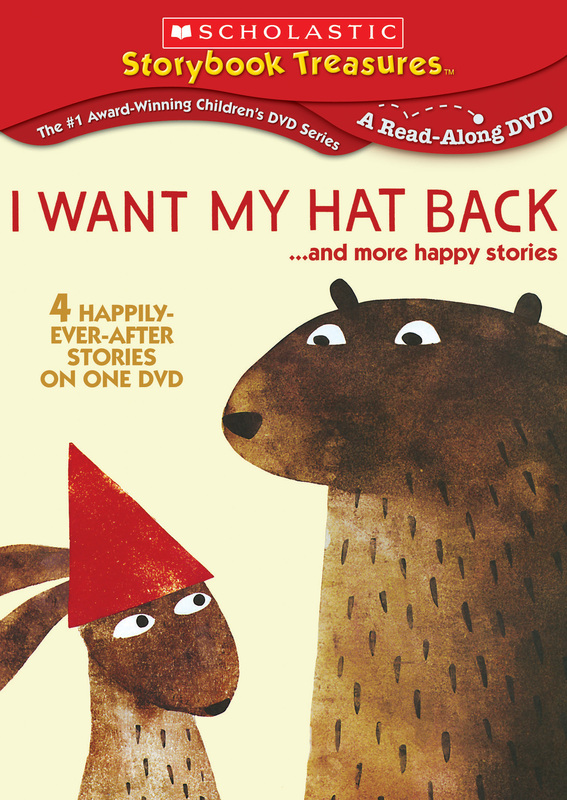 You can collect the entire library of Scholastic Storybook Treasures and read along on screen with your favorite classic children’s stories, brought vividly to life on DVD. 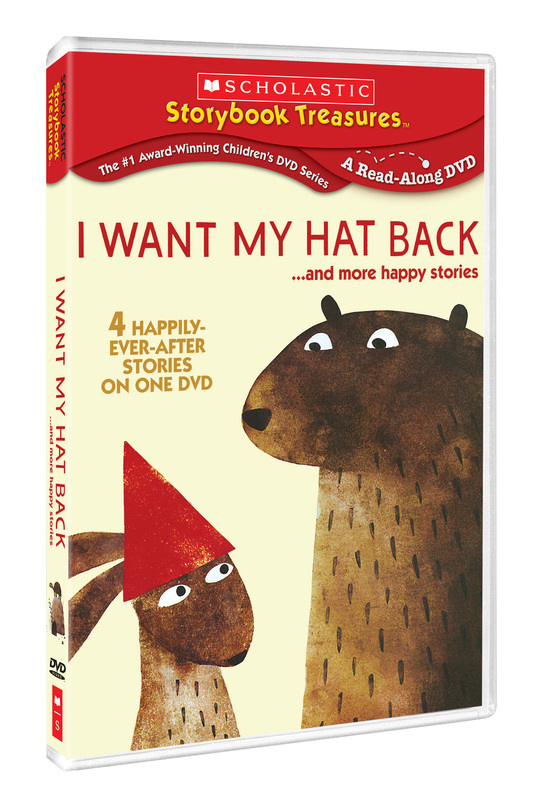 I Want My Hat Back: Bear’s hat is gone. None of the animals have seen it, but Bear’s memory is sparked by a deer who asks just the right question. The Lucky Ducklings: A true story about a mama duck and her five ducklings that had to be rescued from a town storm drain during an early morning walk. The Happy Lion: A lion in a Paris zoo tries to return his friends’ visits by venturing into town to see them. The Happy Owls: Two owls discover the secret of peace and happiness and share their secret with all their barnyard friends.